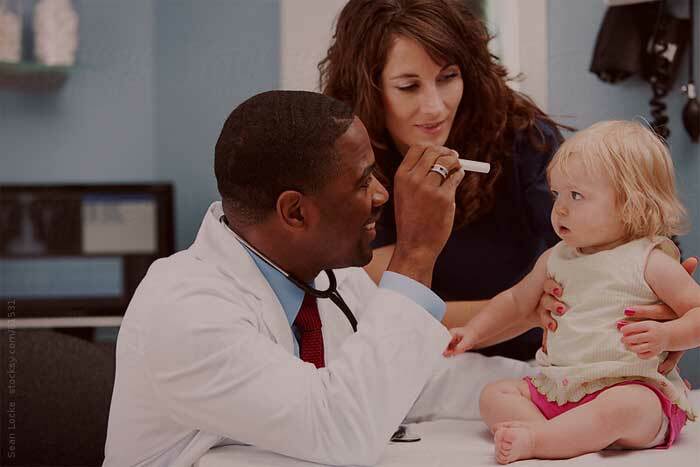 Bloom Health is a leader in the defined contribution health benefits marketplace, committed to assisting employers of all sizes move toward an employer-sponsored system that has effective cost predictability for employers and increased choice and personalization for employees. Bloom Health was founded in 2009 and is headquartered in Minneapolis. Object Partners has been a significant resource pool for Bloom Health. 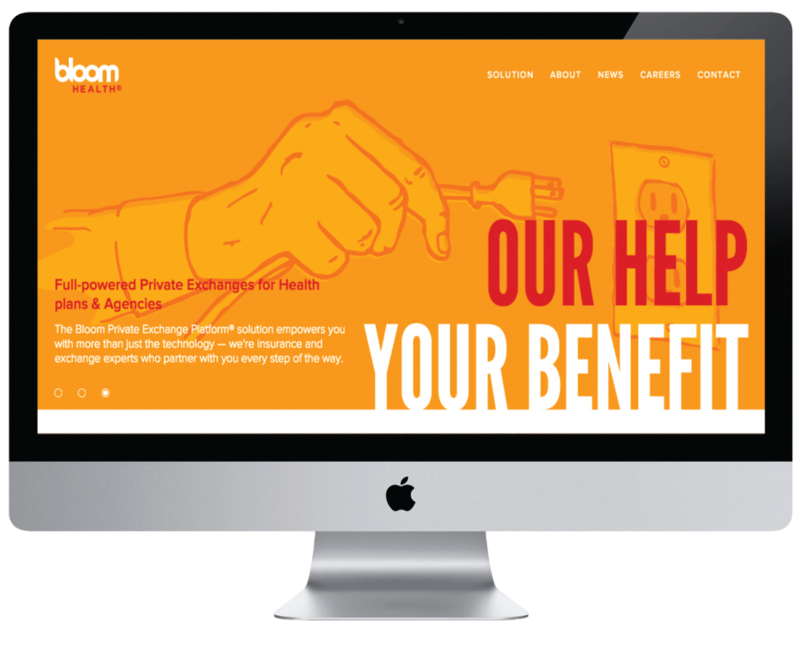 Object Partners worked with the Bloom development staff to rapidly develop an application for an entirely new health insurance model. This allowed Bloom Health to be first to market with this new system and react quickly to new opportunities and challenges. Bloom Health has been able to rapidly add new features to their growing application with extremely positive responses from customers. OPI continues to work as a critical part of the development staff to develop new features.